Available in a wider range of options than stock cabinets but aren’t as fully customizable as customer cabinets. Allow exact design, finish, wood color, features and dimensions that you want. The right bathroom vanity enhances your bathroom interior and keeps the whole bathroom organized. For nearly 30 years, Omega Kitchen and Bath specializes in helping our clients in Orlando, FL turn their bathrooms into beautiful spaces. 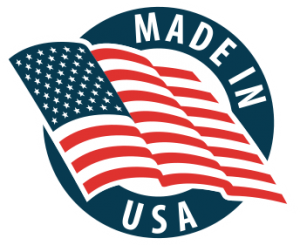 Using cabinets from country’s leading manufacturers, we work with you to help you choose the right bathroom vanity, bathroom cabinets and other bathroom storage solutions. Omega has a large selection of quality bathroom cabinets and fixtures at affordable prices. Whether you’re building a new kitchen or bathroom or upgrading your existing one, you’ll find a remarkable selection of kitchen and bath cabinets, designs, finishes. 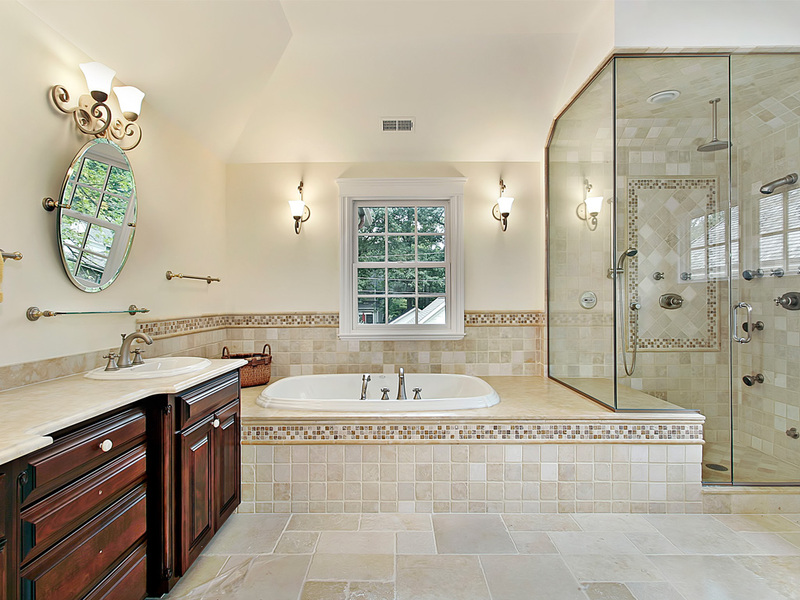 The team at Omega is dedicated to helping you actualize your visions of your ideal bathroom cabinets. As you create your floor plan, Omega will account for the structures you’ll already have in place while also allowing the flexibility for customer solutions as well. 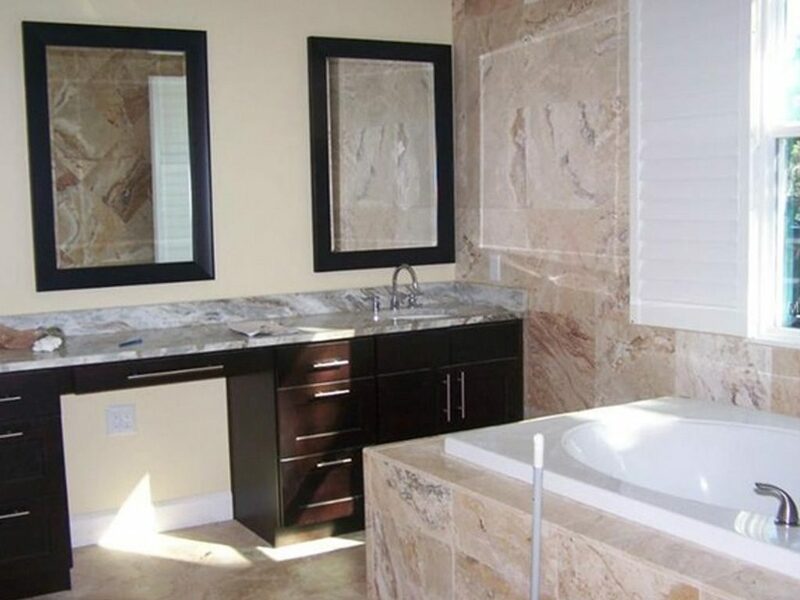 As you browse through our massive showroom, you’ll be matched with the perfect bathroom materials, fixtures and other accessories to maximize your bathroom cabinets Orlando FL project. Are you looking for a dark Vintage style, or do you prefer a light Contemporary look? Knob, U-shaped or Bar Pulls? What are your storage needs? When choosing a Cabinet style, it’s important that you think about the aesthetics and function of the space. Look to your Kitchen or Bathroom’s wall and floor coloring to determine what kind of Cabinet would best suit the room. No matter your preference, our Omega bathroom cabinet consultants will help you select the perfect cabinet for you. 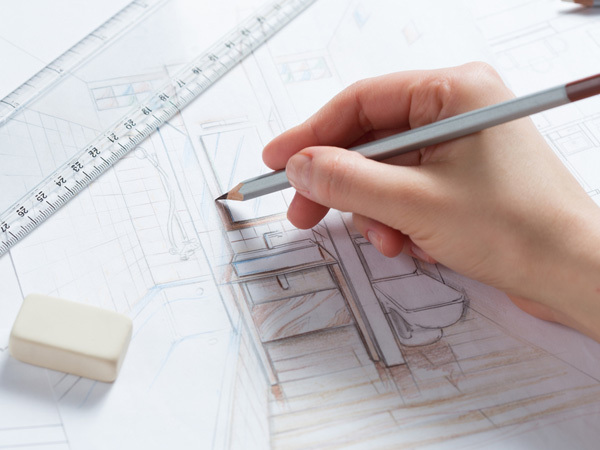 Your visions for your home are just as unique as you are, and while envisioning your design on paper is a feat in itself, making it come to life is an entirely different story. That’s why you need for your next home renovation project. Our team has the tools and expertise to help you break the mold and to make your custom home exceptionally suited to your needs and desires. The experts at Omega Kitchen and Bath specialize in generating custom designs based on your visions, working with the structures already in place in your home to create concepts that are both elegant and functional. 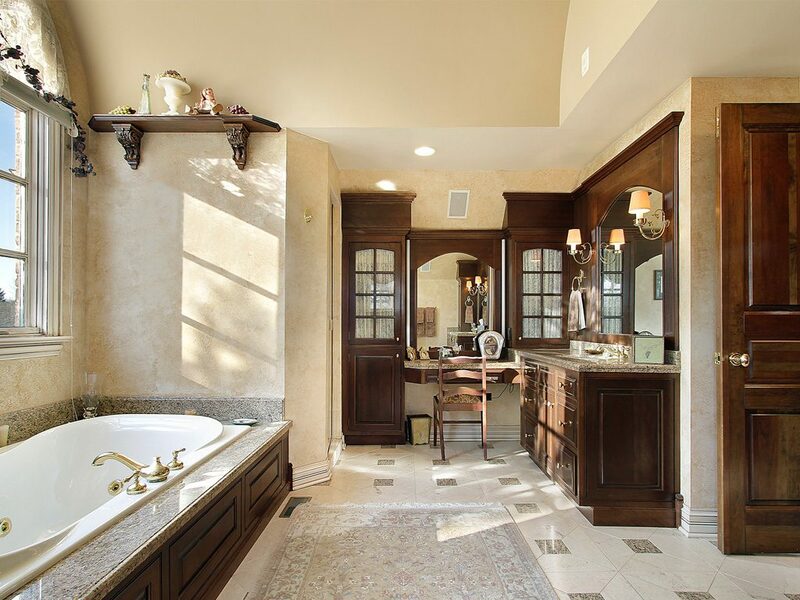 Whether you want to renovate your bathroom, add a recreation room, or upgrade your kitchen, our unmatched resources and attention to detail will bring your space to life. Access to a huge showroom featuring cabinetry, flooring, countertops, kitchen appliances, and more. You’ll be able to see and feel your desired pieces and materials in action and to consider new options you may not have previously regarded. We offer every detail, from large to small, to make your custom renovation complete. Cutting edge 3-D design technology allowing you to walk through your completed project before it’s even started. The transition from wish list to reality can often be a difficult one. Our immersive designs take into consideration the functionality of the space, the integrity of the design, and every point in between. Our In-house experts will help you select and design the perfect style for your specific needs for your kitchen or bathroom project. To make your Orlando Bathroom Cabinet project as easy and stress free as possible Omega offers the best selling vanities, countertops, sinks, fixtures, hardwares & mixes Orlando has to offer. Our Omega design showrooms are open to everyone – homeowners, contractors, designers and architects. We welcome your business no matter how large or small the project is. 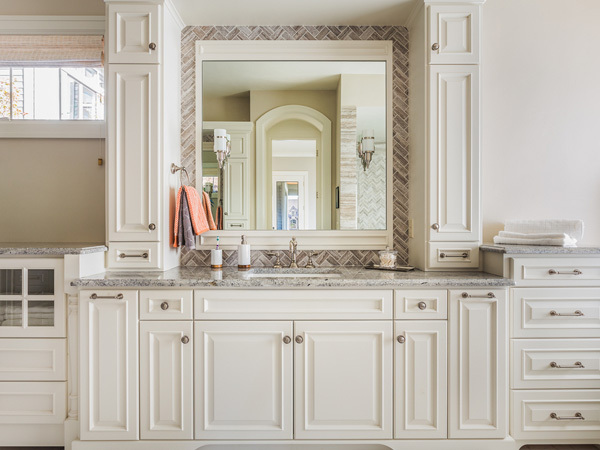 Create the bathroom of your dreams with durable, finely crafted kitchen cabinets that will add elegance and style your family will enjoy for years to come. Contact the design team at Omega Kitchen and Bath to schedule your free design consultation at 407-578-8088.